Your safety and the safety of your family is of the upmost importance and with this in mind we have tested our beds and elevating roof frames through the rigerous STATUS (Specialisty Transport Advisory & Testing Utility Society) testing process in two different vehicles. We have done this to ensure that the bed and roof frame meet minimum safety requirements. The front seats and our campervan seat bed are both pulled tested with our steel galvanised upper roof strengthening frame in place. 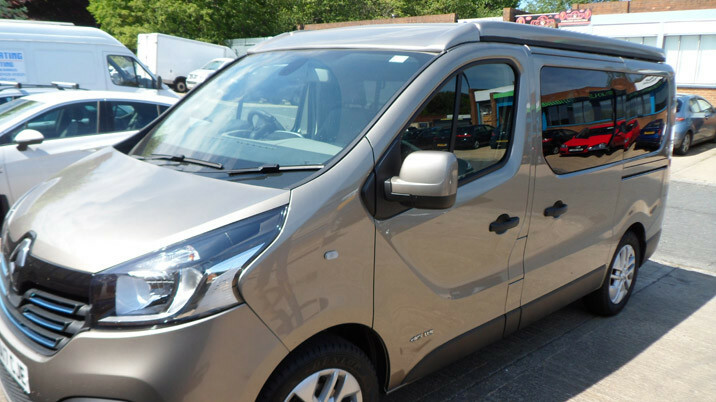 This shows that our elevating roof system frame maintains its integrity while under simulated frontal impact test conditions to the front seats and with our popular NLBD2 Seat Bed fitted into the vehicles. 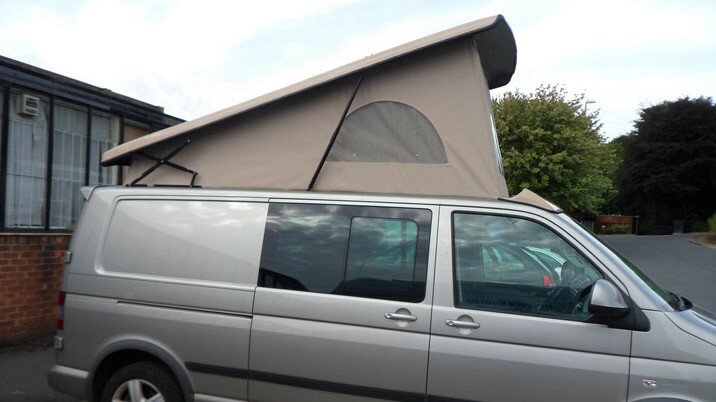 The same style of roof frame will be fitted as part of your California Lo, Slimline or Super High Lift, Low Profile campervan roof conversion. 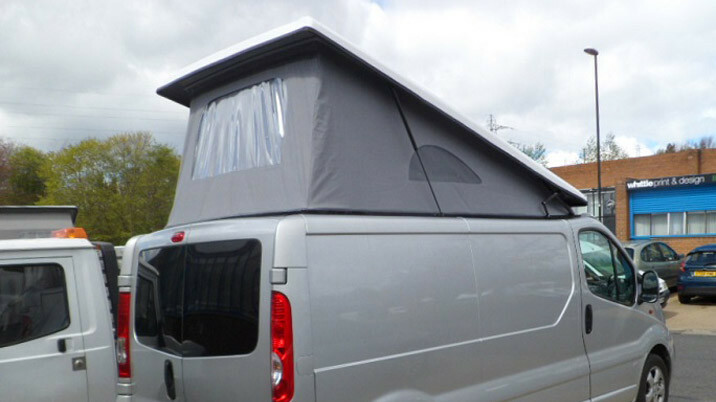 All of our tested camper van beds come with certificates which can be viewed when viewing the products online. 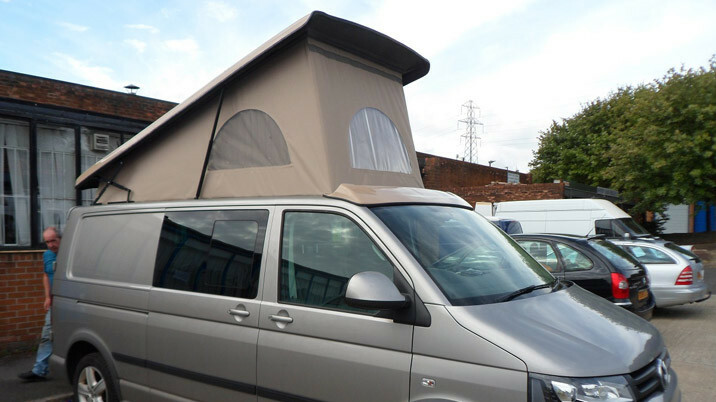 This test was for the Washington Camper Van Seat Bed (NLBD2) fitted within a Vauxhall T5 Van and was conducted by Manchester Metropolitan University. 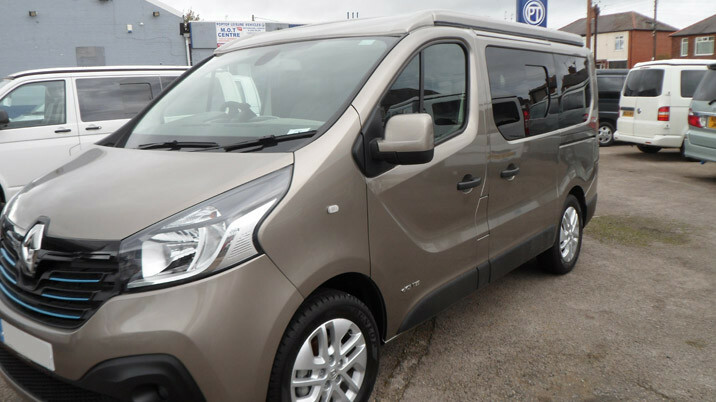 This test was for the Washington Camper Van Seat Bed (NLBD2) fitted within a Mercedes Vito Van and was conducted by Manchester Metropolitan University.